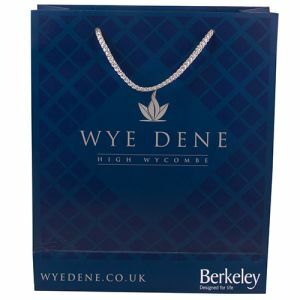 Branded travel bags and personalised sports bags appeal to all ages and genders and can be used very successfully to promote a whole range of business values, campaigns and events. 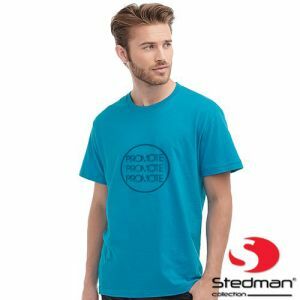 If health, fitness, healthy eating, weight loss, sports or travel are important to your business or its target market, there is a promotional travel bag or printed sports bag that will help generate interest for you. Why not align your business with big global sporting events such as the Olympics (Tokyo 2020) or the Commonwealth Games returning to the UK (Birmingham 2022)? There are a whole host of annual sporting events such as Wimbledon, Rugby Union Six Nations, FA Cup, Tour de France, British Grand Prix etc. 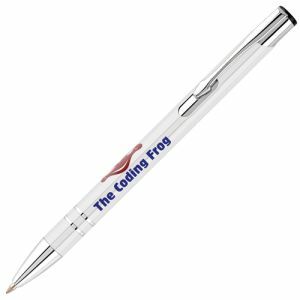 which give you a perfect opportunity to get in front of key customers or prospects with your business message. 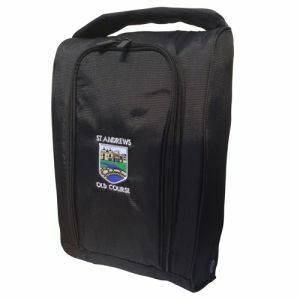 Hand out branded sports bags, teamed with relevant themed extras such as sports towels, water bottles, caps and jelly sweets. 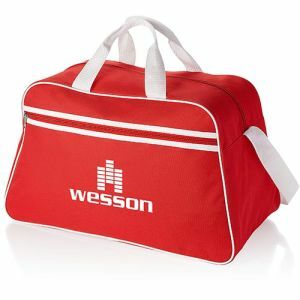 One of our favourite printed sports bags is the San Jose Sports Bag with its choice of bright colours and retro styling. 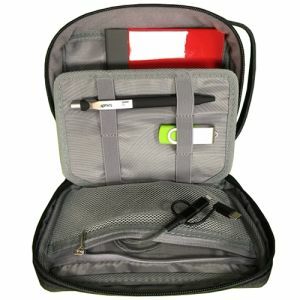 With twin carry handles and a shoulder strap, this is a practical bag that’s not short on style and has a large print area to carry your company branding. 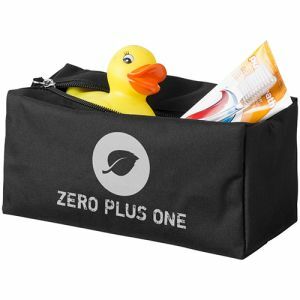 This handy bag is fun, functional and trendy – the top three reasons people keep promotional products – so will be a sound investment for your sports or travel-themed campaign. Are your business or customers interested in sailing, watersports or in the marine industry? 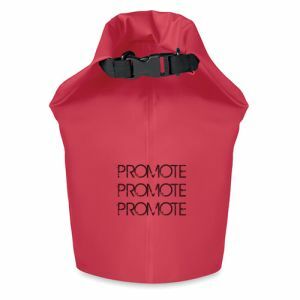 If so, a Waterproof Dry Bag could be the right promotional travel bag for you. 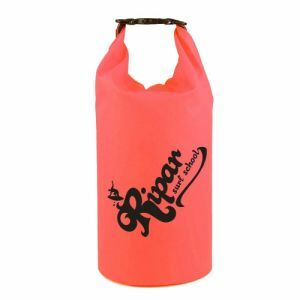 100% waterproof, this clever bag will protect contents from sand or water so it makes a perfect companion to a watersports or beach themed marketing campaign printed with your company logo and message. 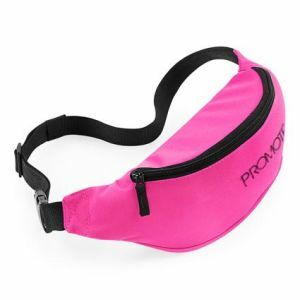 And if your audience is likely to be attending festivals this summer, then a waterproof bag will keep all their items clean and dry despite the potential of torrential rain and subsequent mud bath. 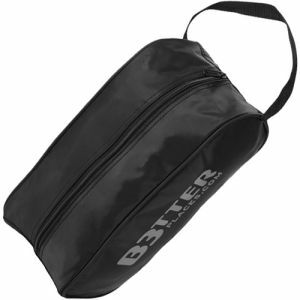 For something that crosses the travel and sports bag divide, a duffle bag is a good choice. 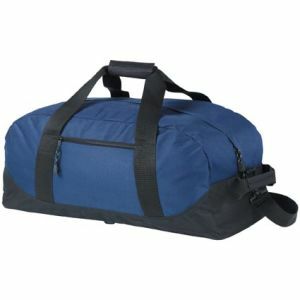 According to Wikipedia, the duffle bag gets its name from the town of Duffel in Belgium where the thick cloth used to make the bags originated from in the mid 17th Century. 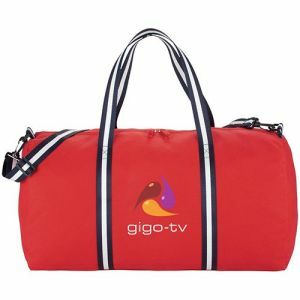 Our Weekender Duffle Bags are made from a heavyweight cotton canvas with striped handles and shoulder straps that lend them a nautical air in a choice of black, navy or red. 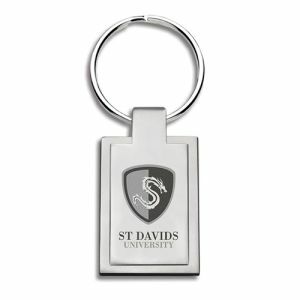 In a barrel bag style, these are great for students, weekends away or the gym. 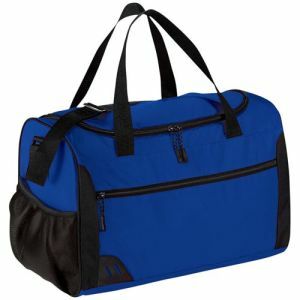 Rush duffle bags are a great all-rounder for sports fans or travellers, with a roomy interior, front zipped pocket and mesh side pocket for loose items, snacks and a drinks bottle. 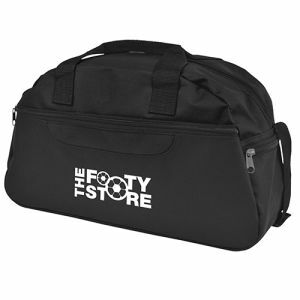 With twin carry handles and a shoulder strap, this all-purpose promotional sports bag works equally well for a sports or fitness campaign or something aimed at business or leisure travellers. 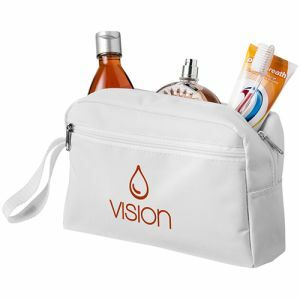 Consumer and business audiences alike will appreciate a promotional travel bag that helps them look stylish or pack more efficiently for a business trip or weekend away. We have a range of different printed travel bags to fit the bill; one of our best sellers is the Chester Holdall Bag which is roomy enough for all the essentials in a central compartment, as well as extra pockets to keep travel documents or keys separate and easily to hand. 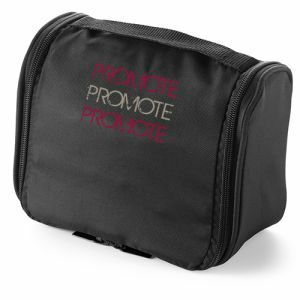 A good branded travel bag option for direct mail campaigns or trade show giveaways are toiletry bags or shoe bags. 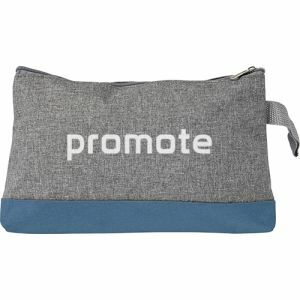 Poly Canvas Toiletry Bags are a great size and should qualify as a large letter for a Royal Mail direct mail campaign. 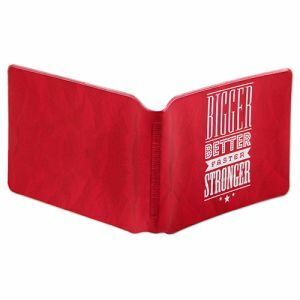 Add your single colour logo to have real standout – and these would also work for school, college and university promotions as a pencil case giving it dual purpose for your marketing. 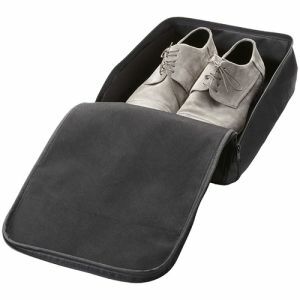 Our best selling shoe bag is the Shoe Boot Bag which comes in a choice of practical colours, plus white, and has a carry handle and full length zipper for easy storage and access to shoes which can be packed with luggage, gym clothes or even in the car – perfect for dog owners, hikers or golfers who might need to store muddy shoes on the journey home. 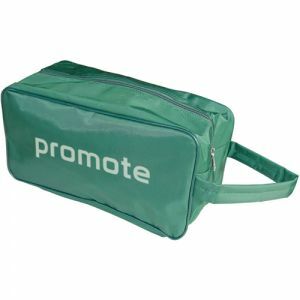 Why not promote your dog grooming or pet boarding business to potential customers with a branded shoe bag? 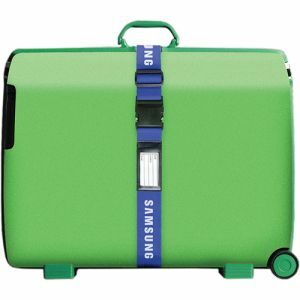 Get your message onto the airport carousel with personalised Luggage Straps which can even be Pantone matched to your corporate colour (subject to order quantity). 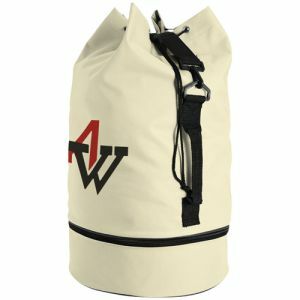 Luggage straps are an extremely useful item for anyone stowing bags in the hold of an aircraft or who wants to add an extra level of security to their luggage in transit. 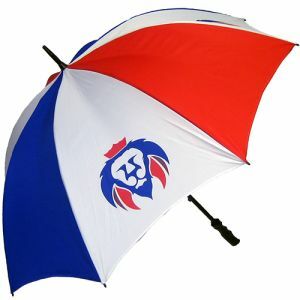 Provide to staff and customers and they will literally ‘fly the flag’ for your business while they travel. 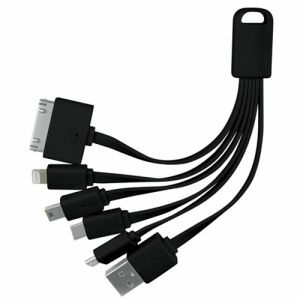 Hand out at summer events and exhibitions, at travel shows, or include as part of a summer or ski season promotion. 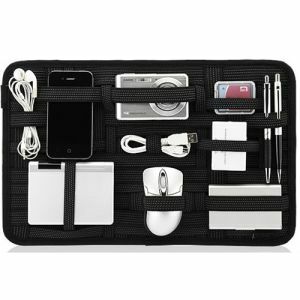 Also useful merchandise for hotels, travel agents, holiday companies, holiday insurance providers or anyone involved in the travel industry.